We are very satisfied with your product and customer service. We feel you have extended your services beyond necessary and we are very appreciative of all that you do for us. By far the best battery I ever purchased. Just switching to this battery picked my st up almost 2 tenths in 132ft drag racing. 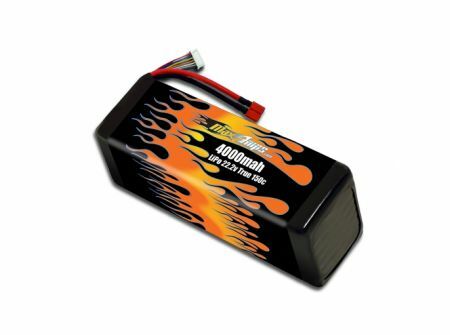 purchasing this Battery I think is my greatest and best investment so far it’s light and have a lot of power. its good for drag race or speed runs.